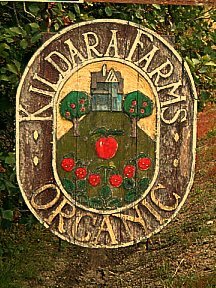 We are a certified organic farm producing everything from poultry to cut flowers to a multitude of fruits and vegetables. We distribute throughout Vancouver Island and the lower mainland including farm-gate sales. And Other Purveyors of Fine Local Produce!